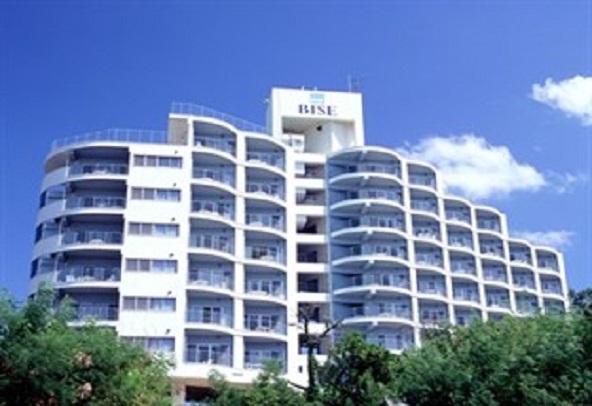 Designed for both business and leisure travel, Hotel Yugaf Inn Bise is ideally situated in Main Island North; one of the city's most popular locales. From here, guests can enjoy easy access to all that the lively city has to offer. 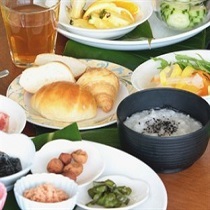 This modern hotel is in the vicinity of popular city attractions such as Okinawa Churaumi Aquarium, Wellness Village Motobu. The facilities and services provided by Hotel Yugaf Inn Bise ensure a pleasant stay for guests. Top features of the hotel include Wi-Fi in public areas, car park, laundry service, elevator, shops. 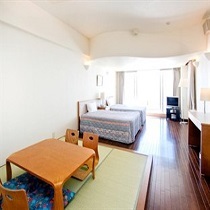 In addition, all guestrooms feature a variety of comforts such as refrigerator, balcony/terrace, hair dryer, air conditioning, television LCD/plasma screen to please even the most discerning guest. Besides, the hotel's host of recreational offerings ensures you have plenty to do during your stay. Enjoy unparalleled services and a truly prestigious address at the Hotel Yugaf Inn Bise.